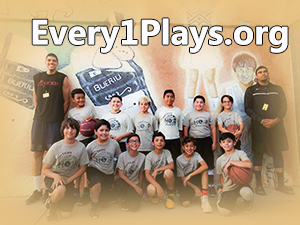 Every1Plays is a volunteer organization born in Northeast El Paso Texas to promote basketball activity for children. 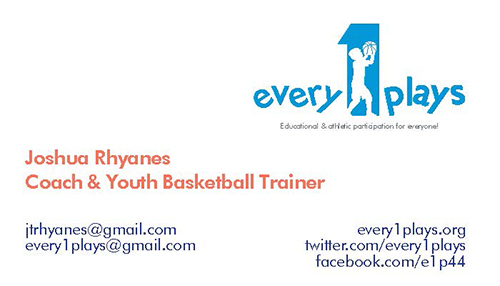 Our mission is to introduce children and parents to the game of basketball through a positive coaching approach that is focused on development, education, and the core values of every1plays. The 5 core values include practicing TOGETHER, letting the children PLAY, making sure we’re all LEARNING something, WORKing to the best of our abilities, and respecting each other through the value of FRIENDSHIP. 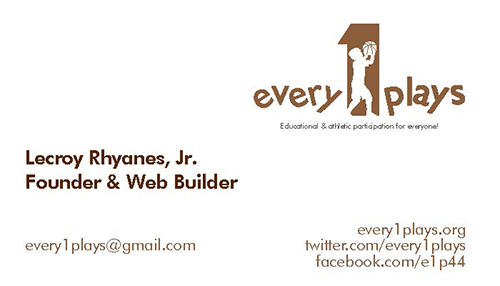 For more information on our group please visit us on social media at Facebook.com/e1p44 and Twitter.com/every1plays. This is also home for our children’s youth league which competes in city league tournaments throughout El Paso County. Our squad is called Hoop Dreams! Our social media includes updates from the coaches and activities that the squad is engaged in. Below you will find contact information for every1plays coaches.